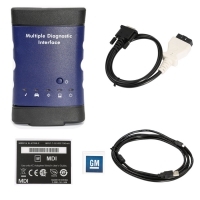 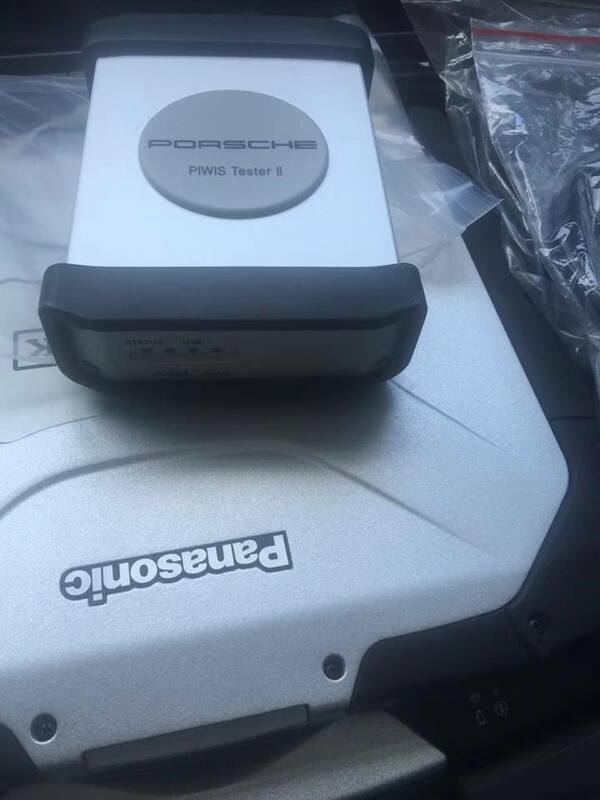 Samtec Porsche Piwis Tester II is Super Porsche Diagnostic Tester Samtec HSX interface. 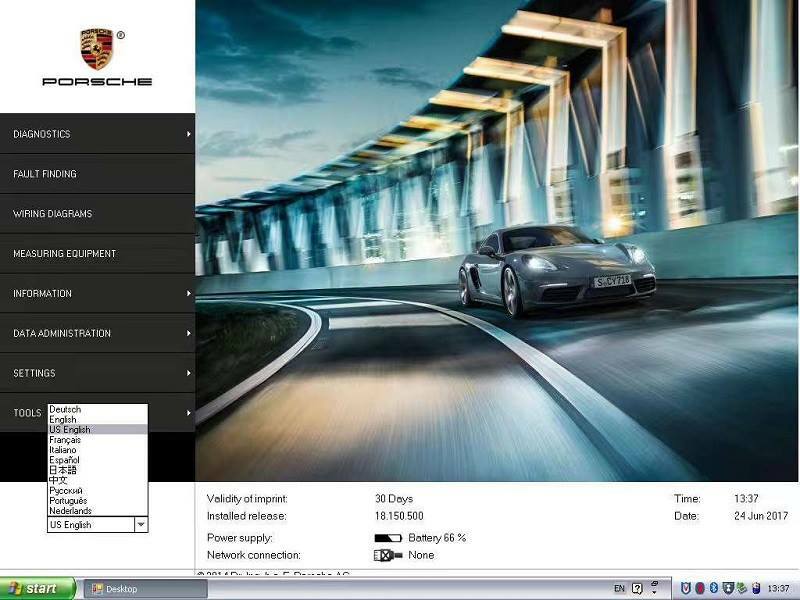 Samtec Porsche piwis 2 VCI with V18.150.500 Porsche Piwis Software with Porsche PET 7.3 and porsche wiring diagrams. 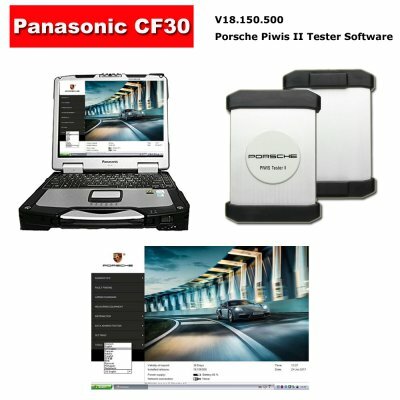 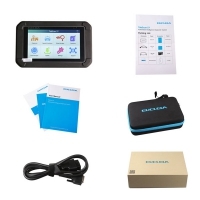 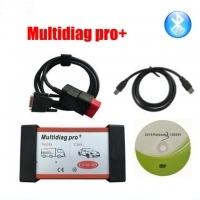 OBD2Store.com Samtec Porsche Piwis Tester II with Panasonic CF30 Laptop Installed V18.150.500 Porsche Piwis Software Ready To Use. 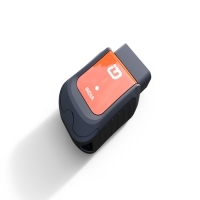 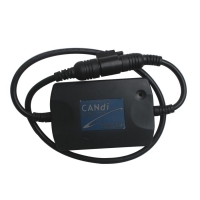 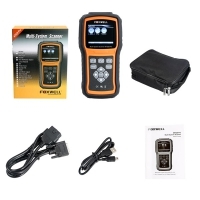 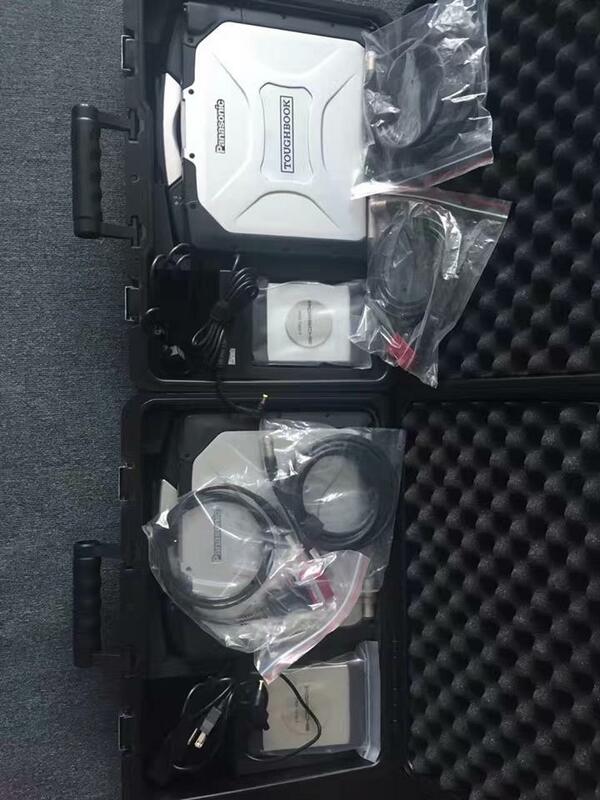 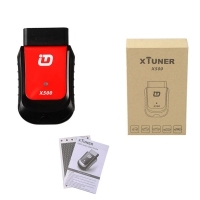 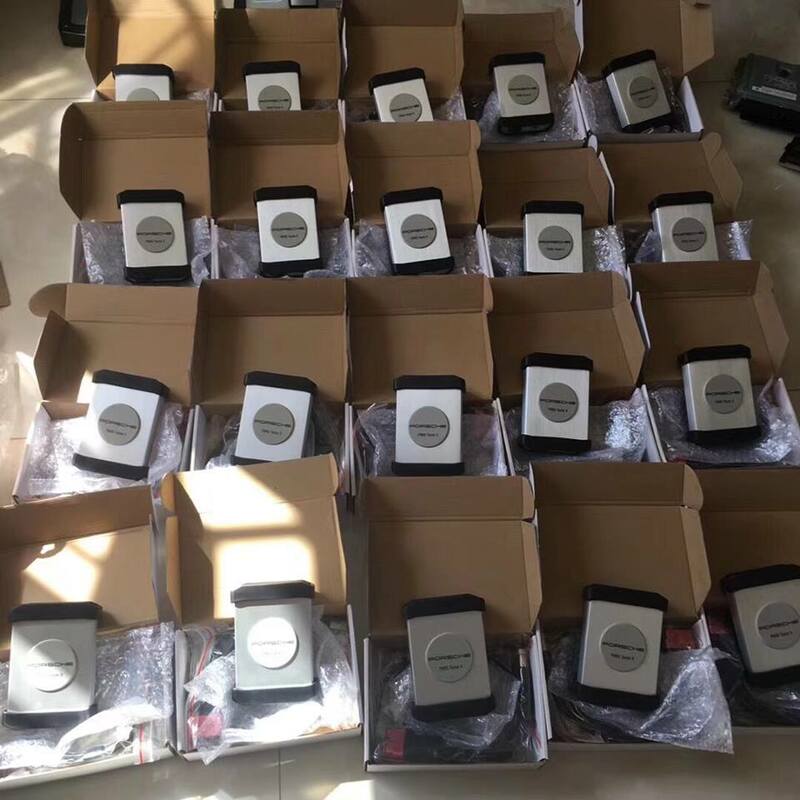 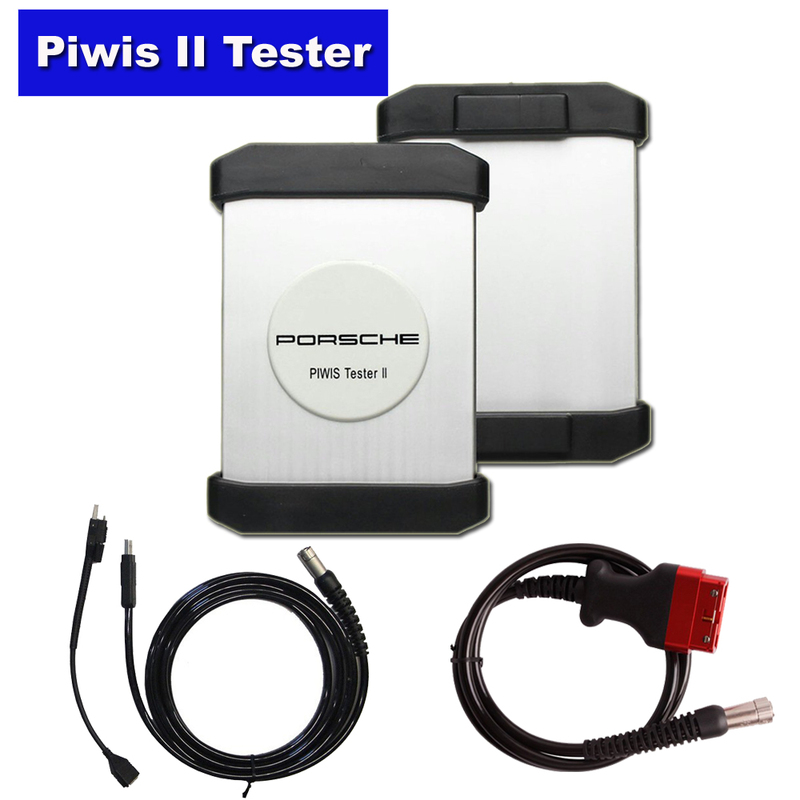 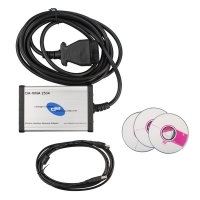 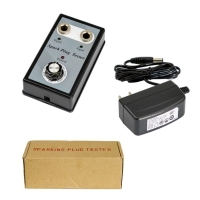 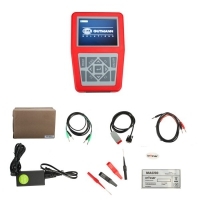 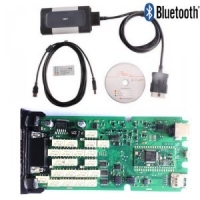 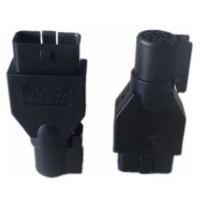 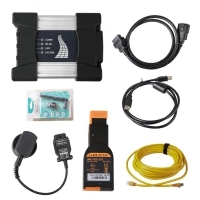 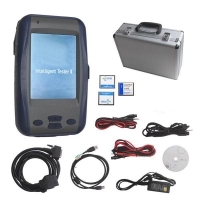 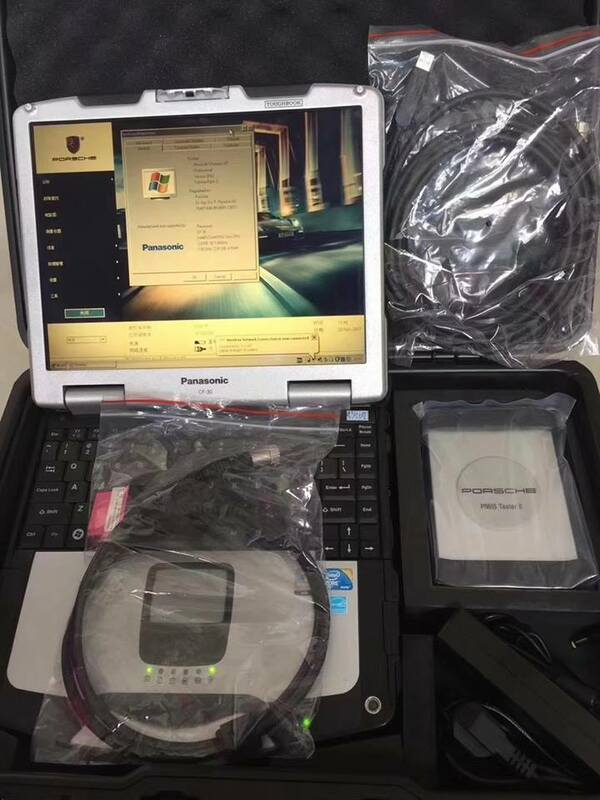 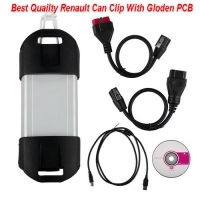 Note: this is original factory plan piwis tester2 diagnostic scanner for porsche, it can work with online account, support online programming.